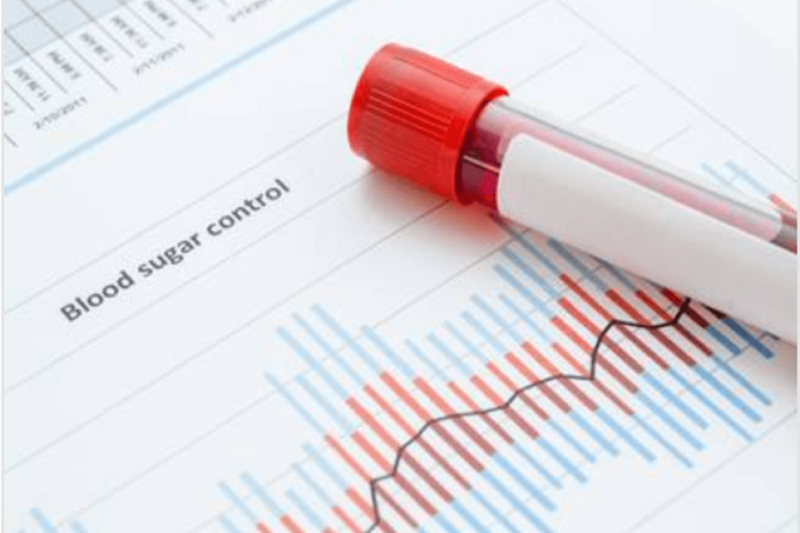 For patients with diabetes, glucose monitoring is essential to ensure their well-being. That is why Clarity offers a high-quality, competitively priced Glucose Monitoring System to make it easier for healthcare facilities to provide patients with the tools they need without breaking the bank. Clarity’s BG1000 Blood Glucose Monitoring System is a highly reliable meter designed for both single and multi-patient use. Our system is OTC approved, AST approved (Alternate Side Testing), and ISO 15197 compliant. It uses state of the art electrichemical biosensor technology to provide the user with quicker and more accurate testing. Our Glucose Monitoring System also comes with sophisticated software for patient management. Learn more by clicking here!